Cloud Computing continues to grow as more and more businesses discover the opportunities the Cloud provides versus traditional in-house IT infrastructures. The basic cloud computing definition means all data and programs are stored and accessed on the Internet, as opposed to using a traditional hard drive that is only linked to one computer or whoever has access to that hard drive in the local area. 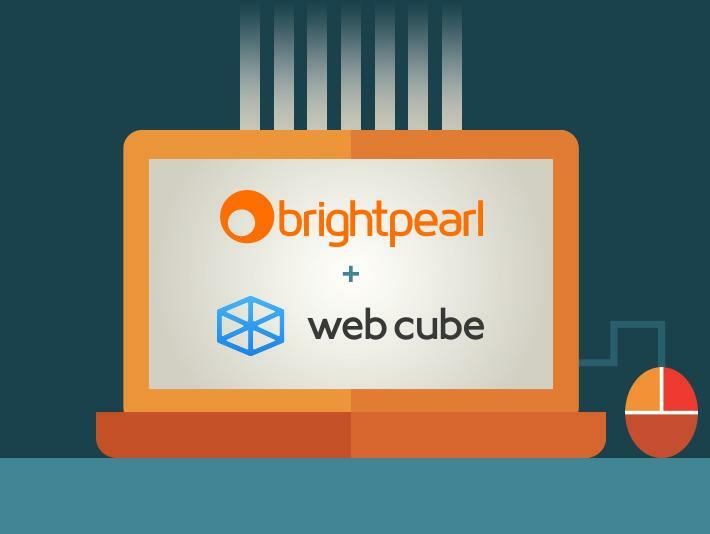 Web Cube provides a scalable Cloud and Enterprise Licensing system. This has made it possible for Web Cube to provide clients a chance to globalize their company, and connect Enterprise Resource Planning. By providing a scalable Cloud computing solution, Web Cube’s clients can expand their business based on consumer trends and demands. Additionally, using the Cloud provides convenience for businesses and uses their resources and time more effectively. Cloud computing makes it much easier for businesses to expand, or scale down based on business demands and consumer behavior because of the Cloud’s large capacity and flexibility. Applying Cloud Computing makes it possible for consumers to receive immediate information easily. Consumers now are more concerned with receiving real time information so they can be up to date with current news. Because cloud computing applications are accessible as long as there is Internet connection it makes it much easier for employees to communicate globally, and work together on a single project simultaneously. The Cloud computing architecture holds all of the data and documents in one spot, so there are no extra costs a company would need to spend. As opposed to an IT infrastructure the company would need to invest money on hardware, software, and licensing fees. Data is compiled and organized all on the Cloud with no extra software, and can be accessed at anytime on any device as long as there is an Internet connection. This makes it easy for someone to work on any projects at any time in any location, instead of being limited to one device and one central hard drive. It is proven that Cloud Computing service providers are able to recover any of the business’ information and data much faster than companies without the Cloud. Companies without the cloud have to put a complex disaster recovery plan in place, which takes longer and is slower to retrieve lost data. Cloud Computing service providers perform any maintenance automatically such as security updates or program server updates on their own, so the company doesn’t have to spend extra money and resources. Employees are able to work from any location on any device. This is convenient and increases collaboration between employees, because they can work on one project or document at once. The Cloud makes it possible to finish projects faster with better results, because of increased collaboration within the company’s workforce. Stolen laptops, mobile devices, and tablets are no longer an issue regarding lost data with the Cloud. Without the Cloud, a stolen device holding company’s data is insecure, but with the Cloud all data and information is safe because it is accessed on the Internet instead of a hard drive. “Using the cloud results in at least 30% less energy consumption and carbon emissions than using on-site servers.” This is a huge step forward towards a more sustainable environmentally friendly infrastructure of storing and accessing business data. Overall Cloud computing offers instant accessibility from any device or location, reduced costs, and improved workflow efficiencies. Companies can use their time and resources more effectively, because the Cloud makes collaboration easy and increases workflow. Companies can also reduce costs, because Hardware, Software, and licensing fees can be very costly which is not necessary with the Cloud. Additionally, The Cloud service provider performs security updates automatically, so the company does not have to worry about insecure data. With all these advantages the Cloud can majorly improve business processes and enhance a company’s performance. We are looking for innovative programmers and software developers to join our award-winning team. We have a passion for innovation, quality work, developing simple solutions to complex problems, and digital marketing that creates results for our clients. We are looking for developers to work in our software team that drives our integrated CMS and eCommerce Platform that is built with Django / Python. Our platform is used by large well-known brand to power their website and eCommerce stores. Our clients depend on us for ongoing innovation, quality software tools, and marketing software apps that deliver results. This is a full time position. We are looking for a responsible, dedicated, career-minded professional interested in growth opportunities. Responsibilities: - Develop Innovative Django Applications - Support Team testing standards - Work to optimize development processes - Contribute new ideas and solutions - Be dedicated to continually higher levels of quality - Contribute to open source projects and participate in the development community - Have fun! Web Cube had the great privilege of being a Gold Sponsor at Pycon 2012 in Santa Clara. 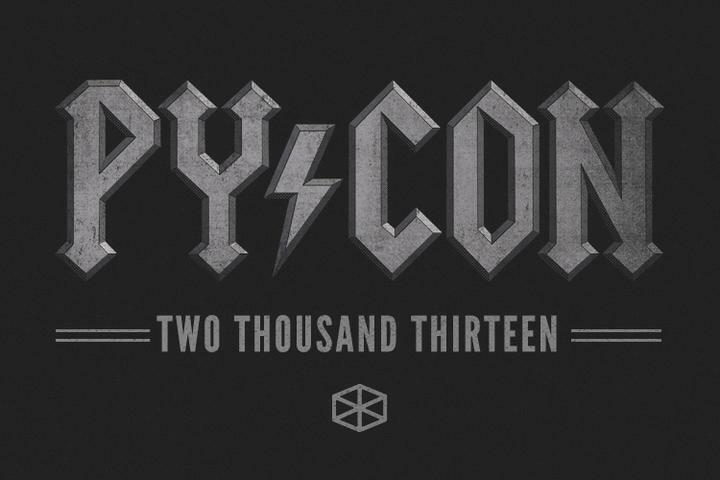 It was a record year with over 2,000 attendees, and as Paul Graham said, Pycon was truly the "center of Silicon Valley" for those three days. The Web Cube team attended and participated in many talks and discussions on performance, security, scalability, internationalization, data analysis, and deployment. Jason gave a lightning talk on Dockit, a new Open Source project Web Cube is sponsoring to try to create a next generation infrastructure for content management, and Nikolaj managed a 23:13 in the Pycon 5k. All in all, we had a great time and were excited to see so many people in the community. Web Cube has been building and deploying python powered applications for over 5 years, and we owe a deep gratitude to all those who make it possible. You can follow Jason's Dockit talk here. During our recent webinar with tax solution Avalara, the following question was asked: "What are the benefits that Avalara can provide for brands with eCommerce that currently do not have nexus in multiple states?" Bob Holt at Avalara provided further information for brands, both those with current eCommerce capabilities or those looking to enter the eCommerce space. "At Avalara we work with the small client doing hundreds of transactions a month to those clients doing hundreds of thousands of transactions a month. The tax challenges are the same; how to accurately file, report and remit sales tax to the appropriate sales tax jurisdiction. This challenge is shared by all businesses, perhaps more so with the small and midsize business because these organizations will not have the extra staff to support such a complicated and tedious undertaking as sales tax calculation, reporting and remitting. As companies grow, their likelihood of audit increases; an independent study found that 95% of mid-sized companies underreported sales tax liability. Additionally, once companies achieved mid-market status nearly 90% reported that they had been subject to an audit and 50% reported having been audited more than 5 times. Each month there over 500 changes in sales tax rate, rules and boundaries. States are increasingly looking for revenue to compensate for greater expenses and diminishing revenue. In California alone, the state hired 60 additional auditors to investigate underreported sales tax. Manual sales tax calculations are expensive from a time, talent and opportunity cost perspective. As anyone who has done sales tax can attest; sales tax in no way, shape or form adds to an organization’s revenue, sales or market positioning. Since its inception in 2004, none of Avalara’s over 10,000 customers have reported a negative audit result and allowing you to do what your business does best-grow."